Portrait sessions are designed for you and your needs, understanding that no 2 individuals or families are the same or have the same desires. 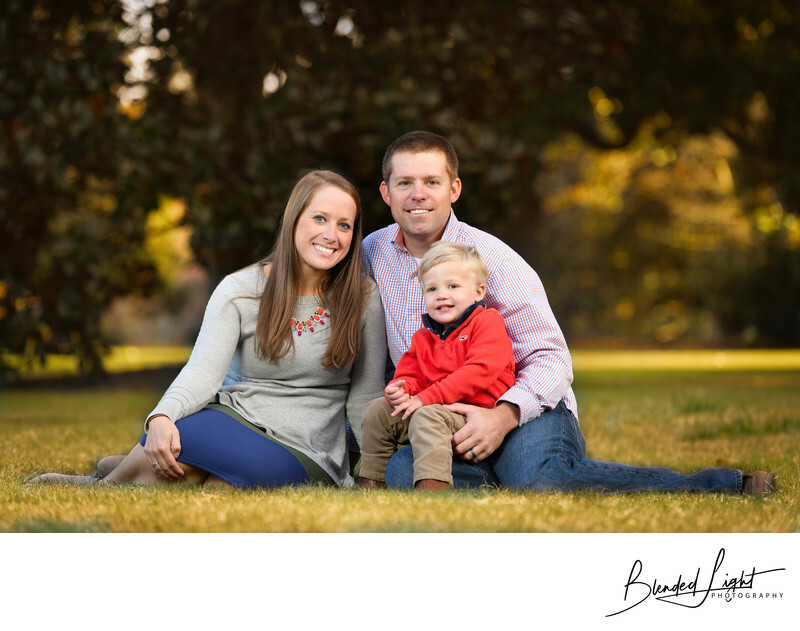 Whether you are looking for a studio setting for you or your children or a location session for your yearly family pictures, I can provide guidance to locations, clothing choices and time of day to make sure you get the best from our time together! Your investment of time, effort and planning in your Portrait session deserves more than just becoming a folder of files on your hard drive that you may never look at again. In fact, your images should be something you are proud of and want to share and show off! It is my belief, as a photographer, that prints or canvases are the absolute best way to enjoy and preserve these fleeting memories! 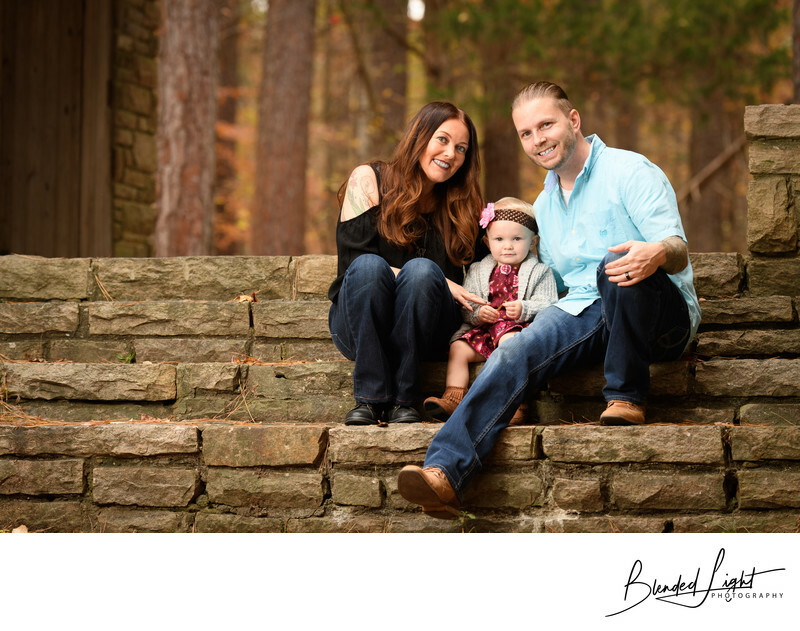 I also understand, as a husband and father, that most people can’t afford to pay a huge sitting fee and then buy professional quality prints that truly reflect the beauty of your session. 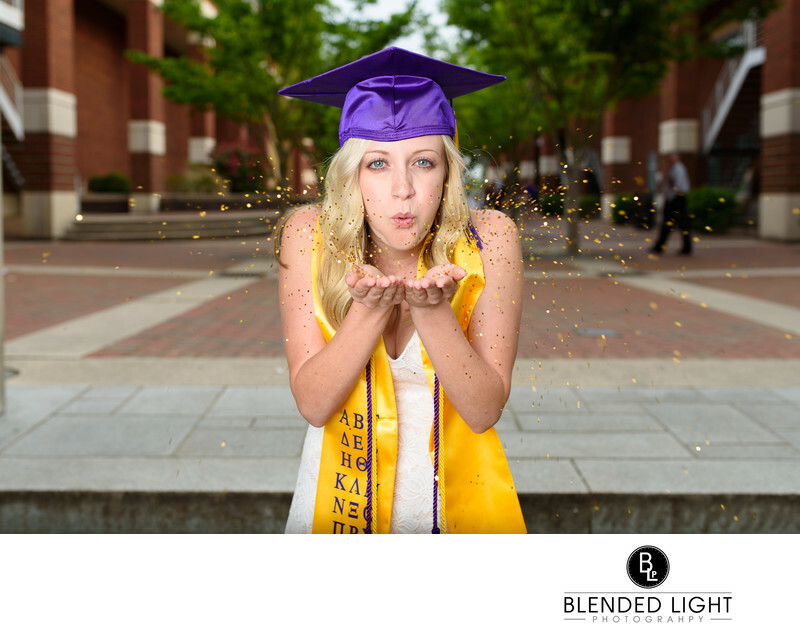 Therefore, I try and keep my session fees low and offer professional quality print products at pricing that rivals what you find on-line. That's right! My print prices will surpass the quality that you can get local of through a big box printer while remaining very cost effective. 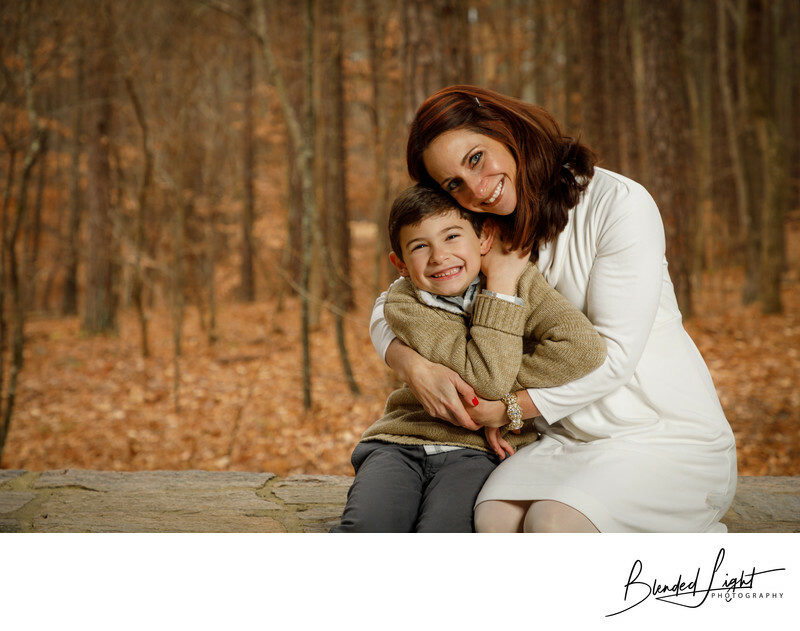 My goal for all my Portrait sessions is for you to have fun, be relaxed, love getting your images, love sharing your images and love the images enough that they grace your home's walls proudly! A Retainer fee of 50% is due when the session is booked and is non-refundable. 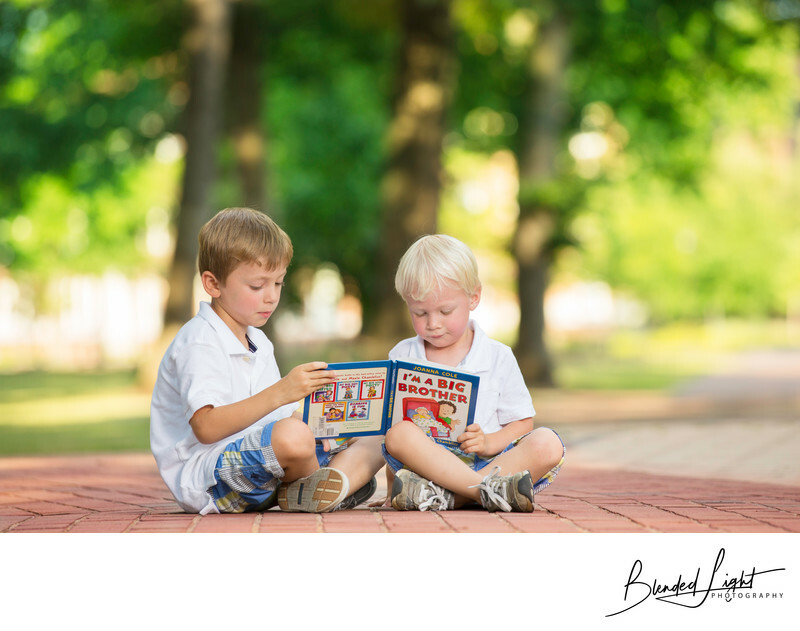 All Portrait sessions require a contract where we lay out the basic terms of location, dates, times, names and some other tidbits of information I like to share. So, what if someone wakes up sick on the day of or it's pouring rain? Great question! In the event that something goes wrong, we can reschedule subject to my availability. I allow 1 reschedule with no charge and after that, there is a $20 reschedule fee per change. Changes due to weather are NOT included. Sessions are scheduled Sunday-Friday, with a limited number of Saturdays throughout the year. 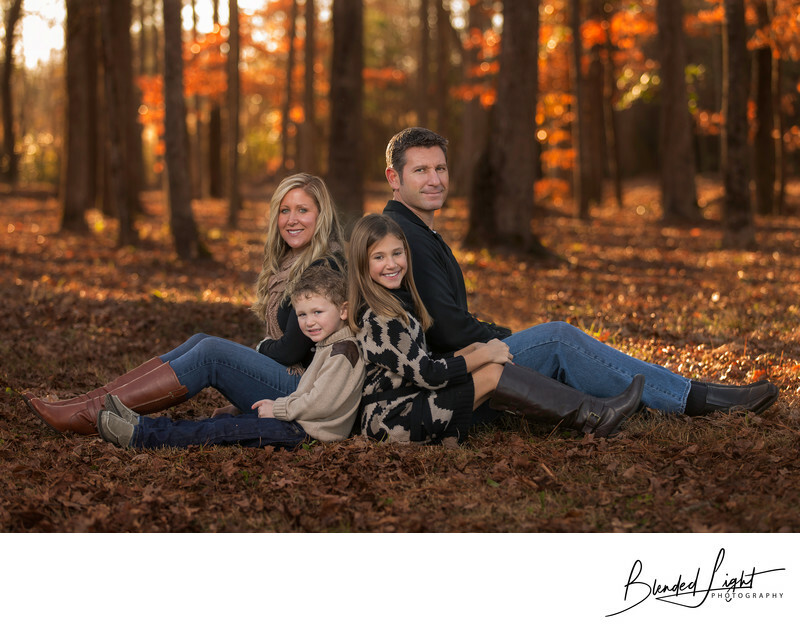 Generally, turnaround time on most Portrait sessions is 2 weeks. Once your gallery is posted and the link sent to you, it remains active for 60 days for your ordering. Keep in mind ordering within the first 14 days yields you a 15% discount on your order! If you have specific questions, please don't hesitate to contact me. I can be reached at 252-341-0974 or you can use my contact form.